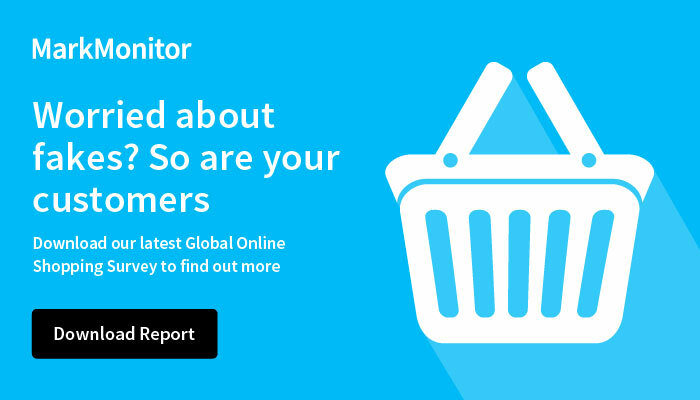 The growing demand for pirated content, fueled by easy access to P2P networks and the increasing popularity of streaming services, has resulted in billions of revenue losses for companies. Companies are missing an opportunity to use business intelligence and analytics to help add value to their AntiPiracy programs. 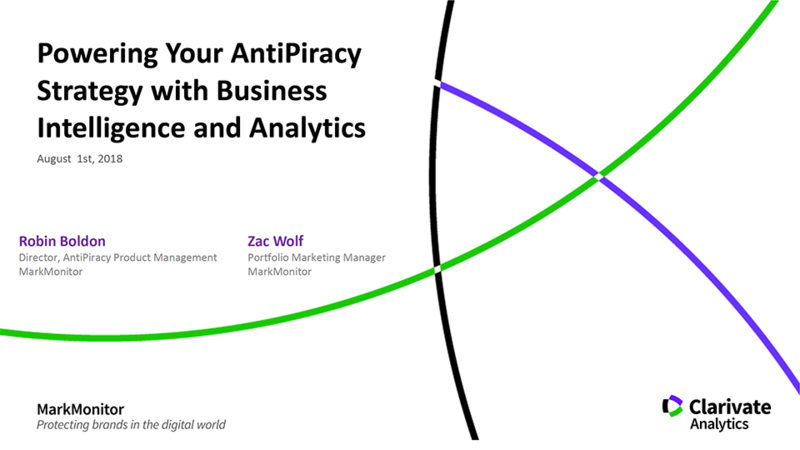 Please complete this form below to view the webinar Powering Your AntiPiracy Strategy with Business Intelligence and Analytics.